In the last blog post, I shared some of the newest books here at the shop. 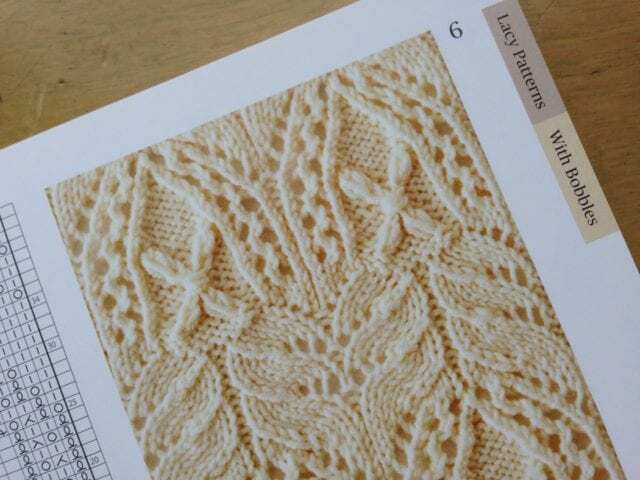 Here’s one more, so lovely that I could have photographed every page, so popular that our first shipment sold out before it ever made it to the blog. 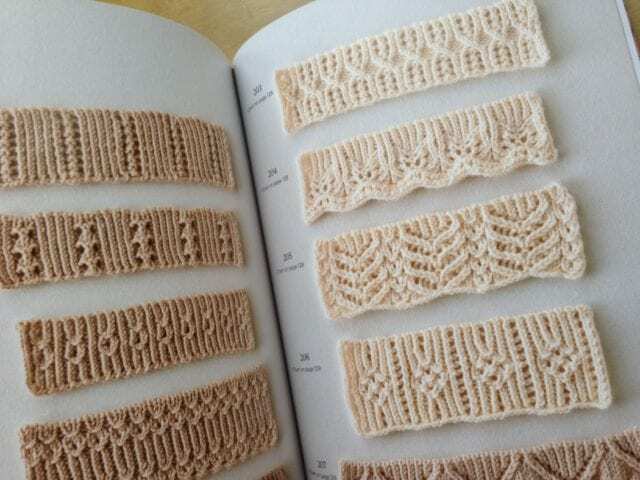 Hitomi Shida’s Japanese Knitting Stitch Bible is an exquisite stitch dictionary featuring charted cable, texture, and lace patterns, along with yokes and edgings. 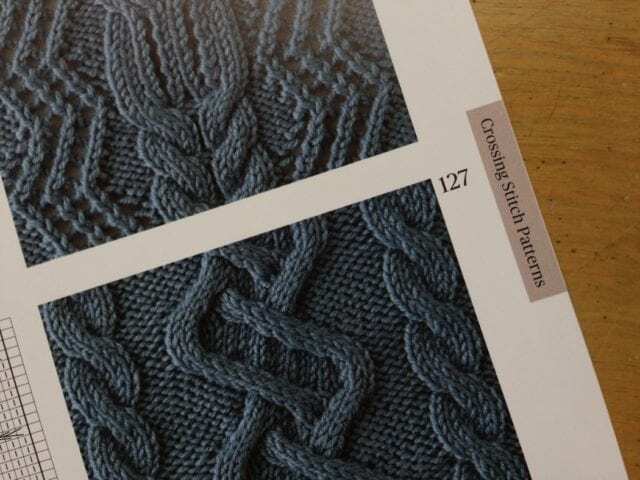 Stitch dictionaries like these remind me of the limitless possibilities of this craft. You can use them to learn new techniques, design patterns of your own, or just as a source of inspiration. 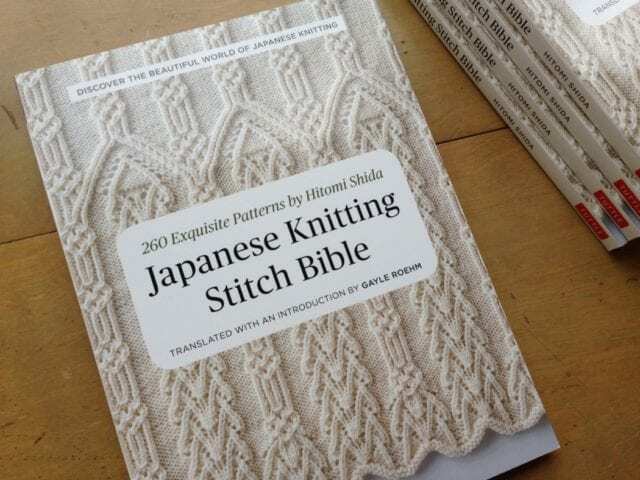 Look for Japanese Knitting Stitch Bible among our resources and reference books, not far from Barbara Walker’s treasuries and other inspiring tomes.